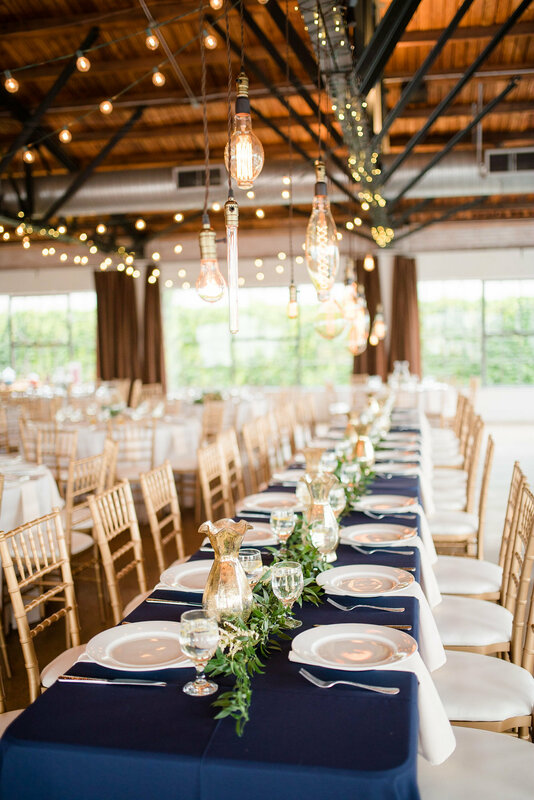 Tucked away in the rural countryside of McKinney, Texas, La Cour Wedding Venue is one of those hidden gems that you can't help but want to tell everyone about. 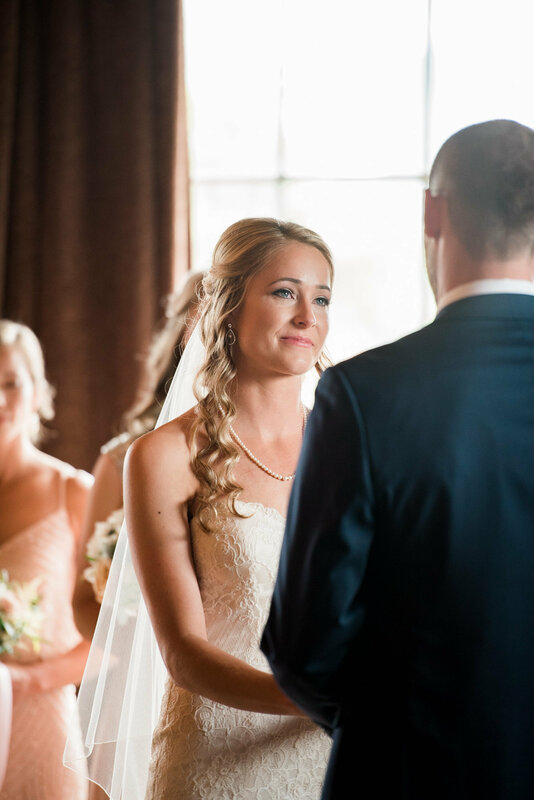 From the very first time I photographed a wedding at La Cour, I was hooked. 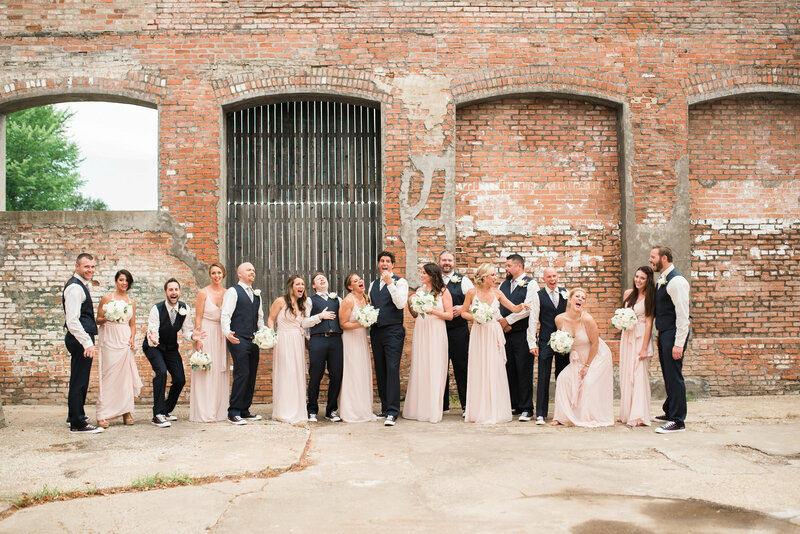 The rustic setting combined with the Old World feel of the architecture was enough to sell me on this beautiful Dallas wedding venue, but what really drew me in was venue owner Amy Teague. And trust me - if you are lucky enough to meet her in person, you'll see exactly what I mean! 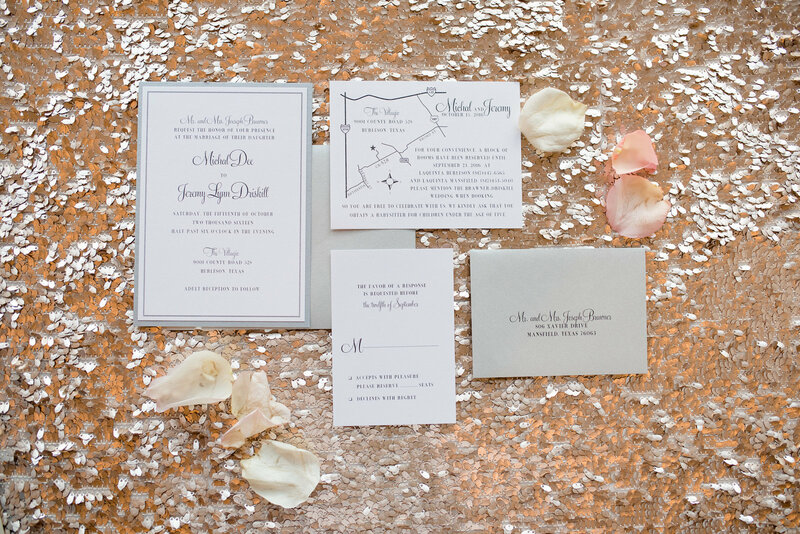 She is cool, calm, and collected - which is exactly what a bride needs on her wedding day when any number of unexpected things can possibly come up. She is also flexible and accommodating, assisting couples in custom tailoring their wedding day experience to reflect their personality. But most importantly, she is one of the sweetest individuals I've had the privilege of knowing, and I cannot recommend her and her venue enough to couples looking for a wedding venue in the Dallas area! Read the following interview with Amy to learn more! La Cour Venue is obviously a labor of love - anyone can tell that! Tell me about how it all began! 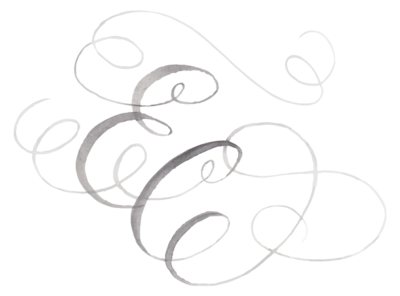 "Opening a wedding and event venue began as just and idea 15 years ago. When we moved to the Dallas area, we searched for beautiful land that was saturated with trees near DFW, and found our dream property. Designing a lovely venue with several outdoor spaces for entertaining finally began in 2013!" 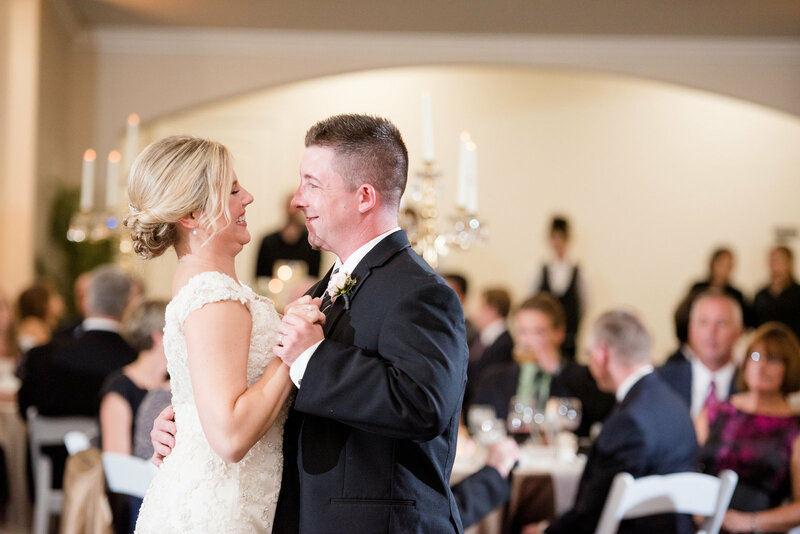 What would you say makes La Cour Venue different from other Dallas wedding venues? "La Cour has so many options for creating the perfect vibe! 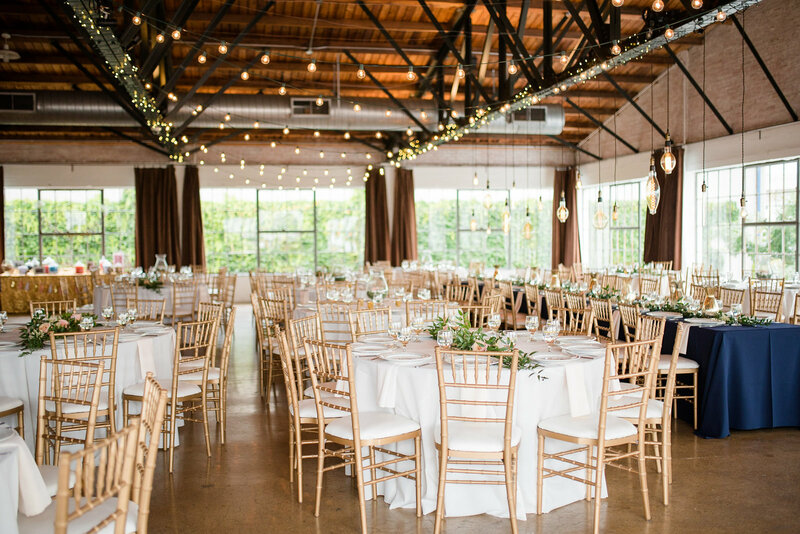 With all of the brick indoors and out, elegant chandeliers & string lights, and trees galore, endless entertaining styles and photo options are available. From simple to dramatic, the courtyard can be transformed into a ceremony space, dance floor with cocktails, or dining at tables. You can bring in food trucks, set up for a buffet, or have caterers serve plated dinners. Guests love the feel of the country setting, and each space feels cozy, intimate and relaxing. The location and uniqueness of La Cour sets it apart from many other venues, and makes it one of a kind." I know first hand that wedding venues in Dallas tend to book up really fast. With this in mind, how far in advance would you recommend brides book La Cour for their wedding day? "We recommend you put a deposit down to book your wedding date 12-18 months in advance." When brides book their wedding day at La Cour, what comes with their package? "Included in La Cour Wedding Venue's Wedding Package: 12 hrs of property use including all Indoor and Outdoor venue spaces; Tables & Chairs; Glass Vases; Bride’s room; 2 Additional hours of property use for a photo session, 1 hour of Rehearsal time, 1 Security Officer." And how many people can La Cour comfortably accommodate? "The interior of La Cour Venue accommodates 130 guests seated at tables, 150 guests for a ceremony, and 150 for standing cocktails." What's one interesting or unique fact about La Cour Wedding Venue? "Since La Cour is in the country, we've had a few escapee animals from neighboring farms stroll by. Donkeys are the coolest!" 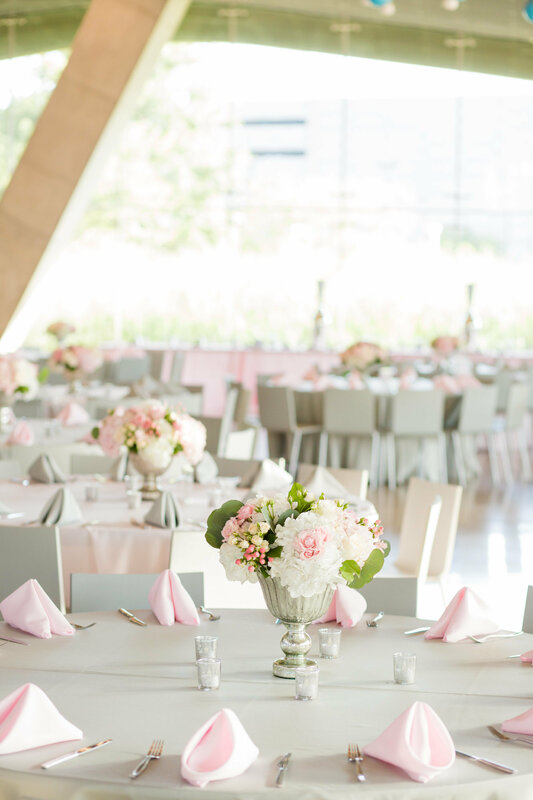 What is your favorite thing about owning and managing a wedding venue? "Meeting and working with my clients and their families is what I love to do. Their wedding day memories are so important to me, and being able to help them make that day what they've dreamed about makes me grateful to be a tiny part of it. My favorite thing is to see people enjoying the moments they have together at the venue. It's all about the laughter and love!" Are you planning a wedding at La Cour Venue? Contact me for details on capturing your special day!